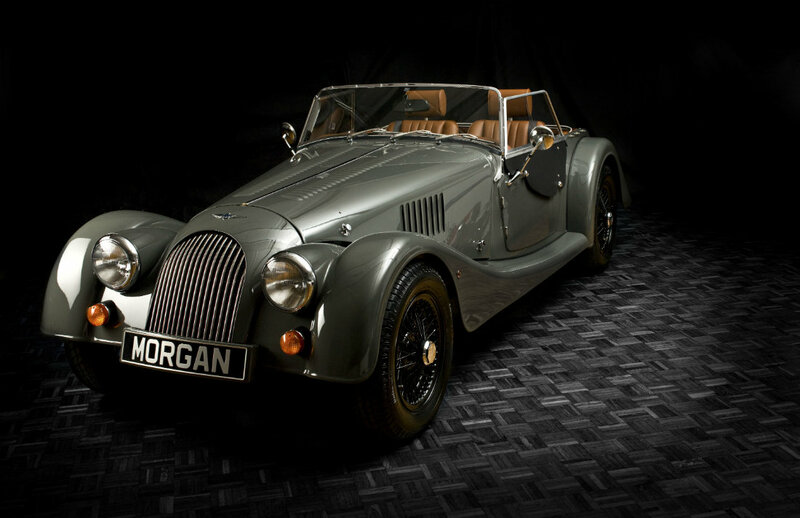 We are the longest established official Morgan dealer in the world having one of the largest stocks of used Morgans. 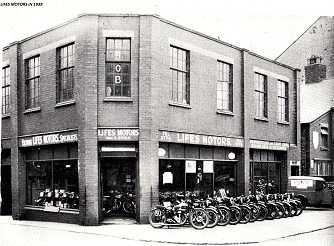 The company was originally founded in 1923 by Billy Life who started in business as a motorcycle dealer. 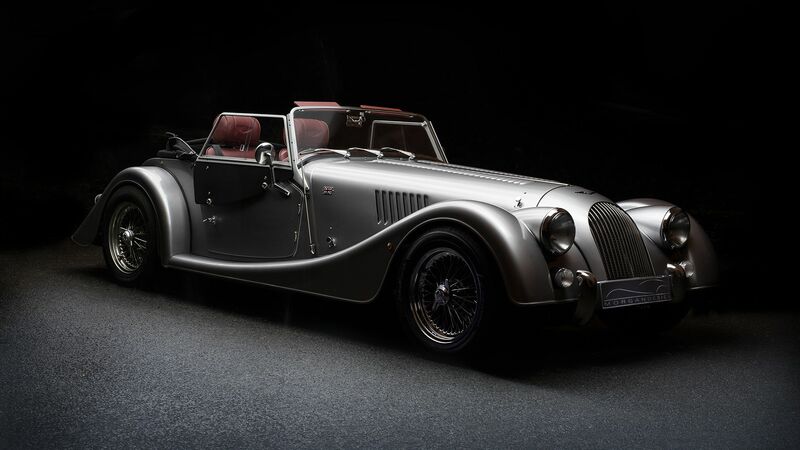 By 1926 as three wheeler Morgans became popular, Lifes subsequently became one of the first official Morgan dealers selling three wheeler Morgans alongside the motorcycles. The business changed hands in 1934 when Gerry Hoyle,who had worked for Billy Life,bought the business from him. Gerry raced motorcycles and Morgans in sprints and hill climbs including events on Southport beach which was a famous venue for many international speed records. Gerry finally sold the business to George Randall in 1960 shortly before retiring. 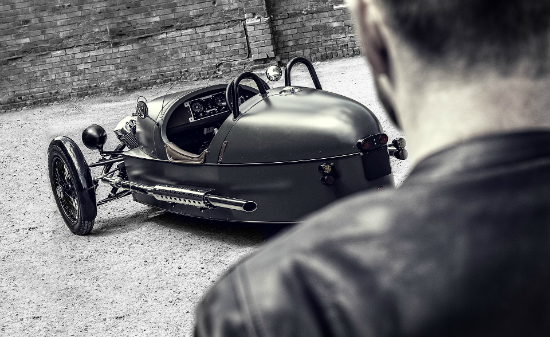 George, who had bought motorcycles from Lifes in the past and also had a Morgan on order with them, always claimed he bought the business to get early delivery of his car! 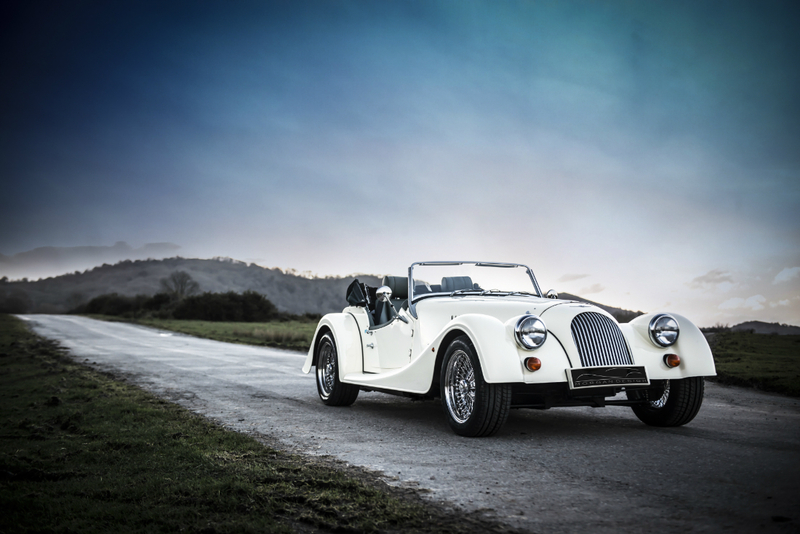 As the British motorcycle industry went into decline, Lifes concentrated on cars and for the last thirty years have dealt exclusively with new and used Morgans. George sold the business to his son, Dave Randall in 1991 and has been in our family for Fifty years. 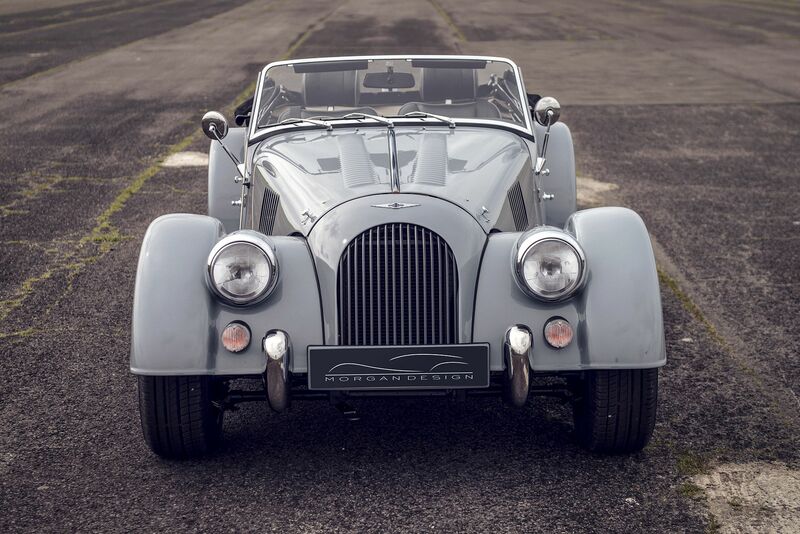 We are proud of not only being the oldest Morgan dealer in the world, but because we deal in Morgan, and Morgan only, we usually have a large stock of good, well prepared used Morgans for sale.